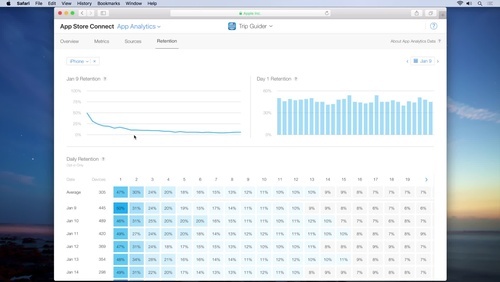 Dig deeper to understand and compare your analytics data. 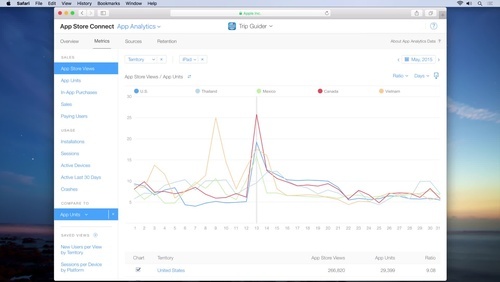 Get started using App Analytics on App Store Connect. 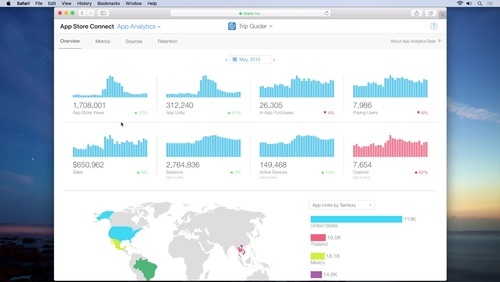 See how often users are coming back to your app. 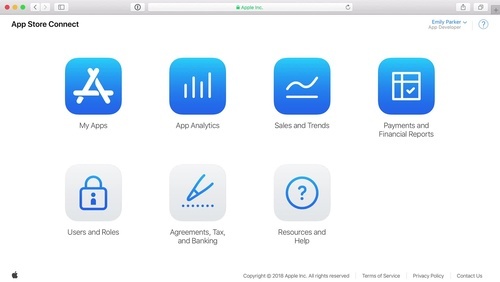 Get to know App Store Connect and learn how to prepare, deliver, and manage your apps. 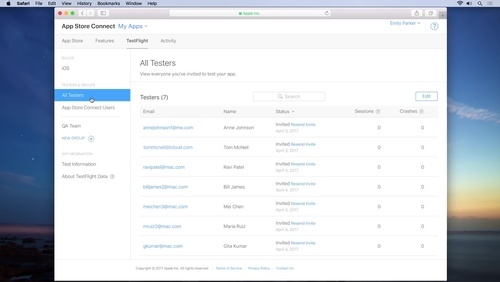 Learn how to easily test your app with internal and external testers.